Indie Retro News: Hot News as FOUR unreleased Amstrad games including Frogger see the light of day! 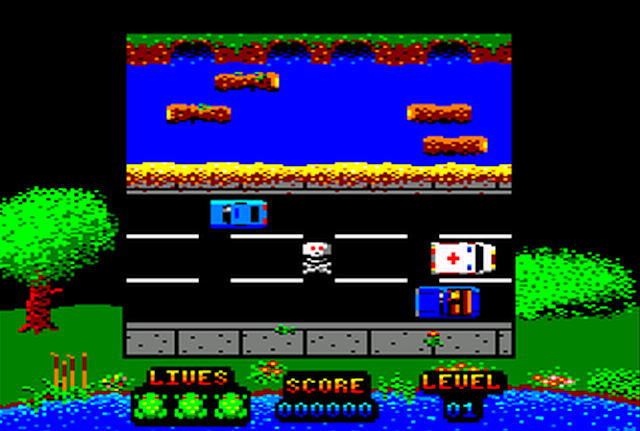 Hot News as FOUR unreleased Amstrad games including Frogger see the light of day! 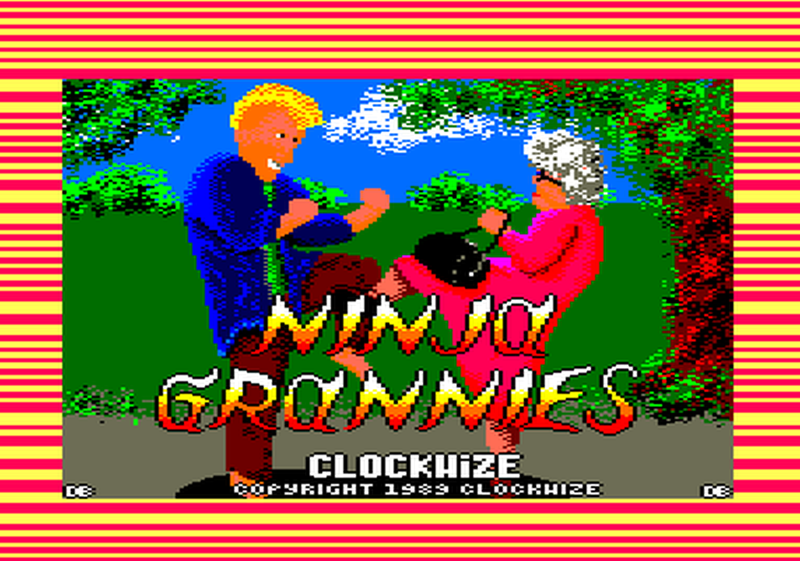 Checking through the CPCWiki forums we've just come across an announcement that is sure to excite the Amstrad community, as just moments ago four unreleased games such as Acolyte, Frogger(Deanysoft), Ninja Grannies and Unpredictaball, have seen the light of day and are available to download. Originally these games were hinted at in 2014 after a bit of an annoyance on why C64 and ZX games are recovered but never the CPC versions, such as these unpublished games where the community was more interested in the ZX Spectrum ones. 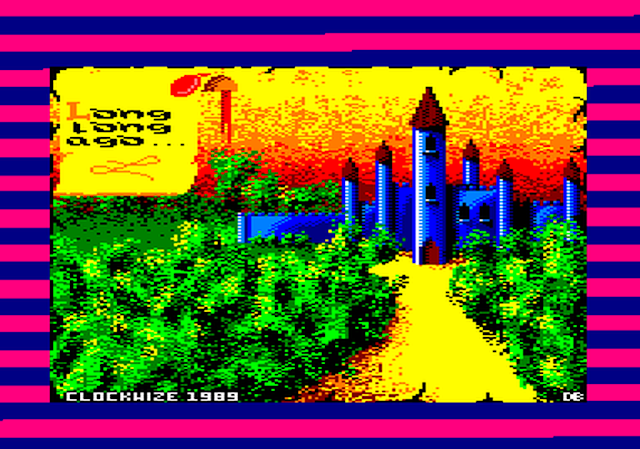 According to SYX who gave a further update, thanks to Frank Gasking, he got in contact with Dean, who had time to preserve these lovely CPC versions of Clockwize's/Video games, which are available to download on CPC-Power. Games such as Acolyte which started out at Video Images on the CPC and came to Clockwize Software where it was finished off in their spare time on both CPC and ZX but was never sold. Frogger, a rip off of the classic written for his wife on the CPC and converted to Spectrum for a laugh, and written and ported in 1992. Ninja Grannies, a multi-loader-level pensioner fighting game that was never sold but developed in parallel on the CPC and ZX. And finally Unpredictaball, which looks to be a Arkanoid/Breakout clone made by Video Images. Certainly a brilliant day for Amstrad owners and retro gamers seeking a bit of history, but as ever please make sure to check the discussion and website links for a more in depth look into these games.